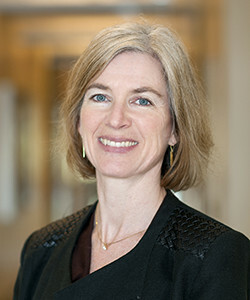 Professor of Biochemistry, Biophysics and Structural Biology Jennifer Doudna, who invented a gene-editing tool that has taken the research world by storm, was named one of five laureates of the 2016 L’Oréal-UNESCO for Women in Science Awards in the field of life sciences. Listen to the BBC Natural Histories Radio Feature "Anenome" that features Professor of Genetics, Genomics and Development Daniel Rokhsar. 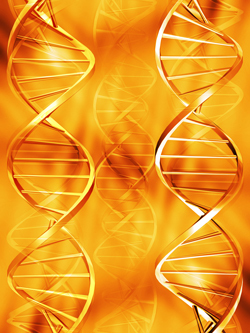 The show highlights how Rokhsar and his team conducted the first analysis of the genome of the sea anemone, which revealed it to be nearly as complex as the human genome. The Department of Molecular and Cell Biology is soliciting applications for a faculty position in Cellular and Molecular Physiology at the level of Assistant Professor (tenure track). We seek applicants studying how communication within and between cells supports physiological function and enables cells, tissues, and organisms to respond to changes in their environment and maintain homeostasis. The MCB Scientific Facilities will be hosting an open house and vendor show for the campus research community on Thursday, October 8th from 4-6pm on the 3rd floor of Barker Hall. As these are campus recharge facilities, any students and/or researchers on campus are welcome. 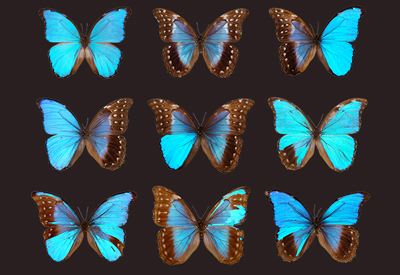 Professor of Genetics, Genomics and Development Nipam Patel will be presenting a free public lecture, "The Physics and Development of Beauty: Structural Colors in Butterflies," on Homecoming. All are welcome! Saturday, October 3rd, 1:30 p.m. to 2:30 p.m. in the Alumni House on the Berkeley campus. 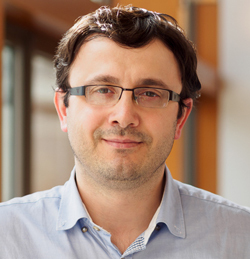 Assistant Professor of Biochemistry, Biophysics and Structural Biology Ahmet Yildiz has received the American Society for Cell Biology's ASCB-Gibco Emerging Leaders Prize. 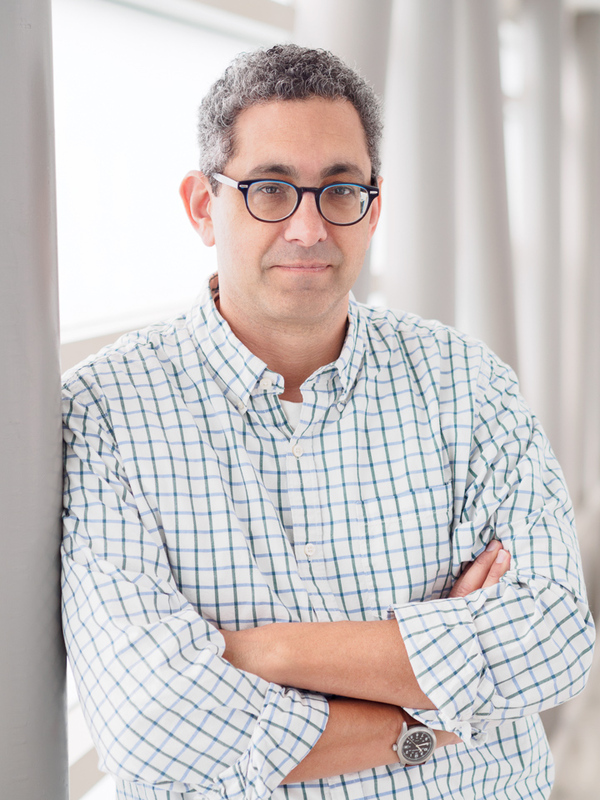 He is recognized for advancing the field of single molecule biophysics, including his work on understanding the mechanism of the motor protein dynein and maintenance of chromosomes' telomeres. 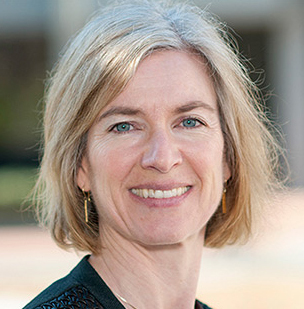 The Intellectual Property and Science division of Thomson Reuters has named Professor of Biochemistry, Biophysics and Structural Biology Jennifer Doudna as a citation laureate for her development of the CRISPR-Cas9 genome-editing method. A new book is the result of a collaborative effort between UC Berkeley faculty in the departments of Molecular & Cell Biology and Integrative Biology. 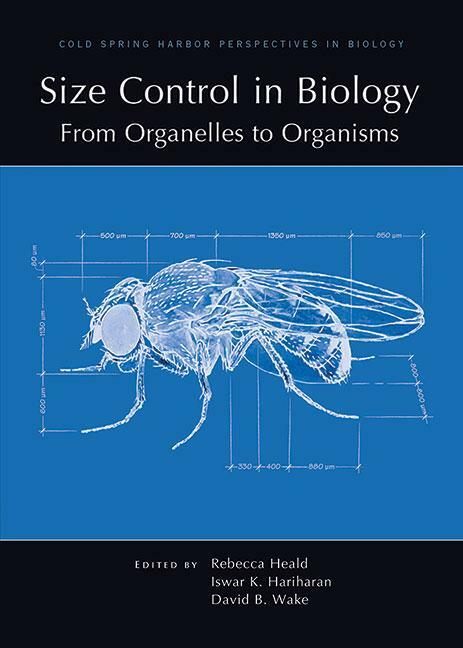 Size Control in Biology: From Organelles to Organisms, from Cold Spring Harbor Perspectives in Biology, examines our current understanding of the intrinsic and extrinsic mechanisms that precisely regulate the sizes of biological structures so that they can function efficiently in their cellular, organismal, or ecological context. Dr. Rebecca Heald and Dr. Iswar Hariharan from MCB, and Dr. David Wake from IB edited the book and contributed two chapters. Dr. Marvalee Wake from IB and UC Berkeley alumni contributed as co-authors. 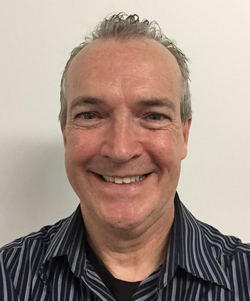 MCB Lecturer of Immunology, research scientist, and co-PI, P. Robert Beatty, is lead author on a recent paper published in Science Translational Medicine. His research identified novel effects of a key dengue virus protein, nonstructural protein 1 (NS1), that is secreted by infected cells and circulates throughout the bloodstream. 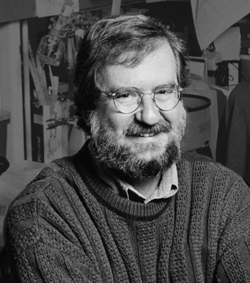 James P. Allison has just received the 2015 Lasker-DeBakey Clinical Medical Research Award for the discovery and development of a monoclonal antibody therapy that unleashes T Cells to fight cancer -- work he did in the 1990s while a Professor in the UCB Department of Molecular & Cell Biology. 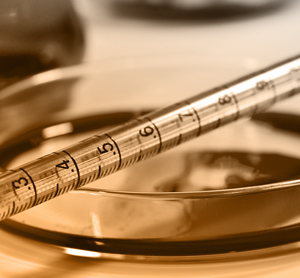 Read more about how the project began with mechanistic studies by then MCB graduate student Max Krummel, and about the first experiments directly showing the potential of the approach that were done by then postdoctoral fellow Dana Leach -- all supported by Berkeley's Cancer Research Lab. 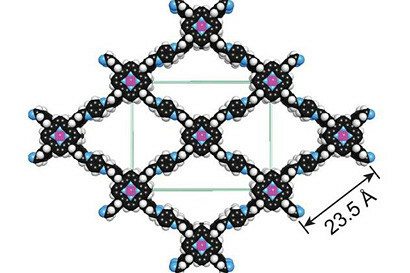 Howard Hughes Investigator and Professor of Biochemistry, Biophysics and Structural Biology, Christopher Chang, and collaborators have taken a promising new material that captures and stores carbon dioxide and altered it to convert the captured carbon into a chemical useful to industry. 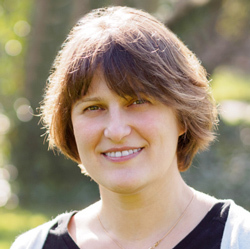 Assistant Professor of Cell and Developmental Biology, Polina Lishko, is being recognized by the Biophysical Society for her pioneering and creative work in the field of sperm physiology and innovative application of technologies. We are proud to announce our annual recipients of the MCB Outstanding Postdoctoral Fellow Awards. Each year, the department honors five postdocs (one in each division) for excellence in research, contributions to the division and department, mentoring and outreach. The American Society for Biochemistry and Molecular Biology recently announced its 2016 Awards, including Howard Hughes Investigator and UC Berkeley Professor of Biochemistry, Biophysics and Structural Biology Eva Nogales, who received the Mildred Cohn Award in Biological Chemistry, and also a visiting scientist currently on sabbatical leave in the Thorner lab, Associate Professor Christer S. Ejsing from the University of Southern Denmark, who received the Walter A. Shaw Young Investigator Award in Lipid Research. 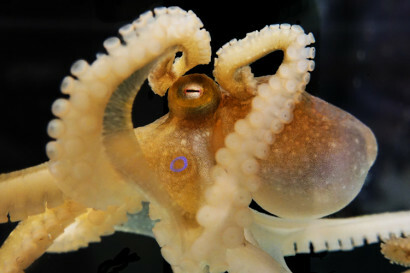 An international team of scientists, co-led by Professor of Genetics, Genomics and Development Daniel Rokhsar, and scientists from the Okinawa Institute of Science and Technology Graduate University (OIST) and the University of Chicago, have revealed the secrets hidden in the genome of an octopus.